Giveaways, raffles, and games formed part of the weekend. Visitors to the booth stemmed from individuals who are planning to open a business, to businesspeople, and regular visitors who were simply interested to hear and see what the Inns had to offer. BELTRAIDE disseminated information on its services as well. The next step is to develop a database, using the contact details shared by the visitors. Ms. Shamira Williams, Owner of ‘Rainforest Haven Inn’ indicated that initially she felt that the outcome wasn’t going to be as expected; however, at the end of the first day at NATS, she received exceptionally a high number of calls from people requesting information and expressing their interest in lodging at her Inn. She indicated the following: ” I was amazed, I had never received so many calls before”. 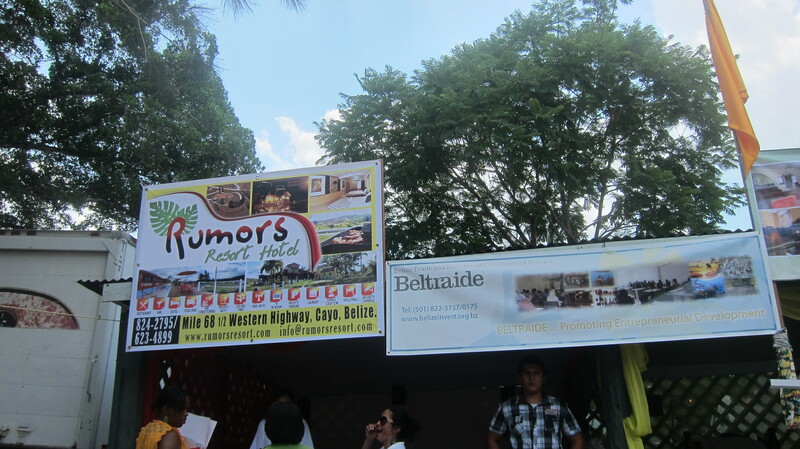 BELTRAIDE has taken it as a mission to subsidize its booth to micro enterprises who need both exposure and marketing experience. Trade shows are a strategic method of reaching a broader market. We hope that this opportunity provided these micro enterprises with a range of different experiences and that they can continue to apply what the learned in all of their future endeavors. Thank you for accepting BELTRAIDE’s capacity building initiative, Rainforest Haven Inn and Rumors Resort Hotel. We shall keep you updated on other similar initiatives. a paid option? There are so many options out there that I’m totally confused .. Any recommendations? Bless you!